Offering quality workmanship and over 20 years experience - When you hire a contractor, you shouldn't have to deal with unreliable workmanship or unpleasant surprises. Our expert factory-trained technicians believe that you deserve honest service with excellent results. 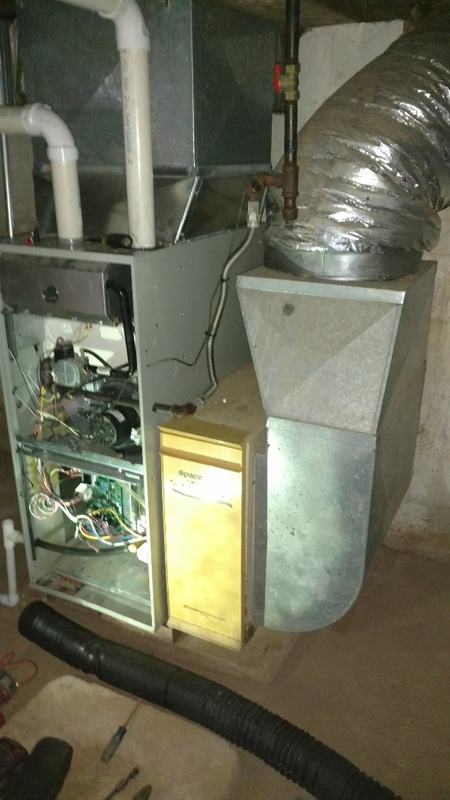 Your heating cooling system is a substantial investment so we arm you with the information you need to make the best decision about your heating and cooling system. 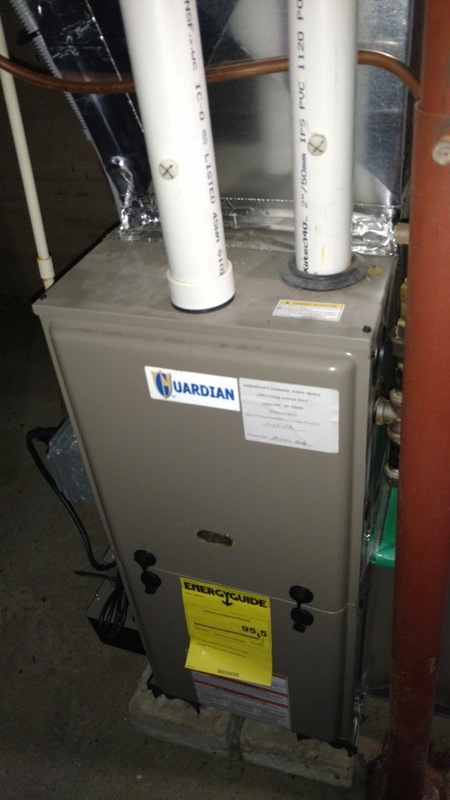 Invest in your system's lifespan by taking advantage of our annual maintenance program. You'll get complete service to help you extend the life of your equipment. We provide service in Park Falls, Prentice and all communities within a 50 Mile Radius of our office in Phillips, WI. This coupon entitles a senior homeowner to 5% Off any Repair Service performed by Northern Comfort Systems Specialists at their residence. This coupon entitles a military service person to 5% Off any Repair Service performed by Northern Comfort Systems Specialists at their residence. Only one (1) coupon per service address will be accepted. Coupon must be presented at the time of service and payment expected at the time of service. Cannot be combined with other offers. I sent an email requesting an estimate for a system for a cabin, and expected to wait a few days for a response. Within five minutes I had a phone call from Northern Comfort. The price was excellent. The installation was done when promised, without any delays. We have a big house, and were having issues with the heat. We would have the thermostats off, but regardless of the temp, it would pump heat out all of the registers. We called every plumber around, including the people who installed it, no one would come for 3 months. Finally we reached out to these guys. They came the same day, figured out the issue, and said it would take a week to get parts. 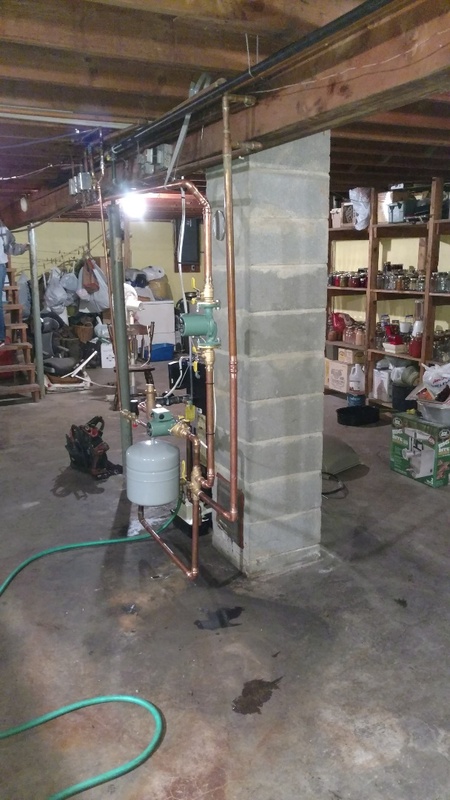 Sure enough, one week later (today), Brian came, did a very awesome, professional job, took the time to explain what we have to do and what our options were to make the heating system work without having to switch levers to switch from LP to wood stove heat. Now the next time he comes will be when the parts come in to make it fully automatic. Will never call another plumber for anything. If youre having trouble like we were, where you cant get someone to come and fix something, call these guys. You will not be disappointed by their service or the price. BRIAN IS A FRIENDLY COMPETENT TECHNICIAN, THAT KNEW WHAT HE WAS DOING. THE RESPONSE TIME WAS UNUSUALLY FAST ABOUT 5 HOURS AFTER I ORIGINALLY CALLED. PRICE A BIT HIGH BUT THAT IS THE COST OF LIVING RURAL. Great service and great pricing. 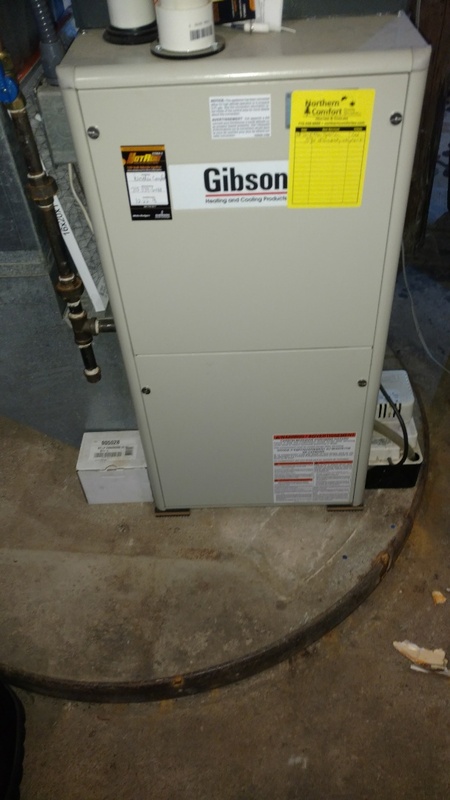 I had a complete system installed and they helped me with everything from understanding the different option I had, to submitting my focus on energy forms. This company goes the extra mile and I would highly recommend them! Les was very thorough in checking out my boiler. He explained things to me as he went. They called prior to arrival to confirm I was available and showed up when expected. 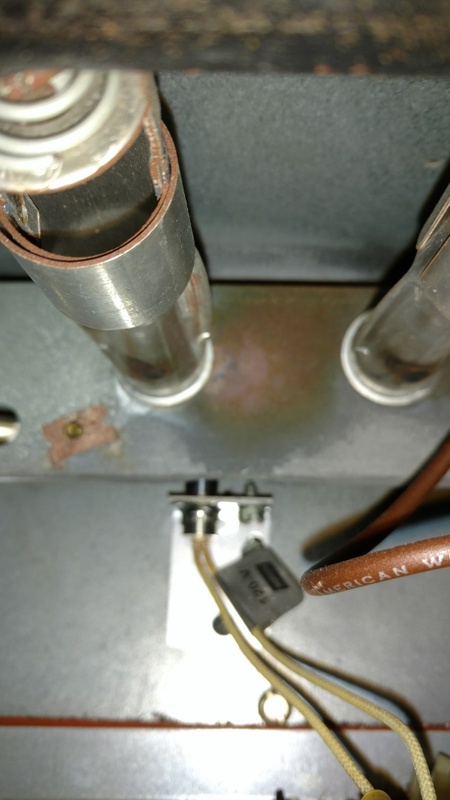 Replace ignitor on Gibson furnace. Checked Heil furnace. 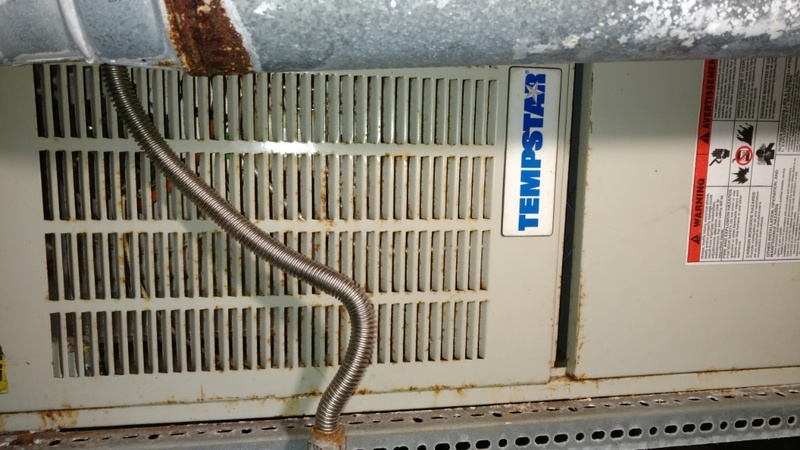 Found heat exchanger cracked and drain tubes not connected to drain trap properly leaking flue gas into home. 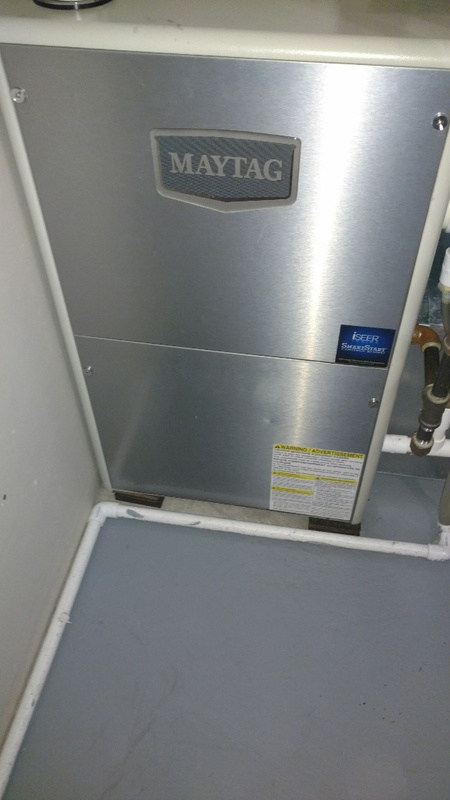 Check over Maytag two stage LP gas furnace. 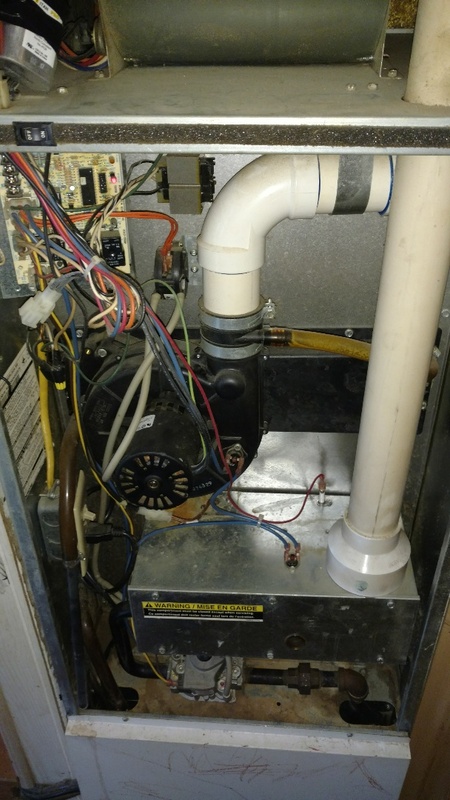 Increase blower speed and modify ducting to improve performance. 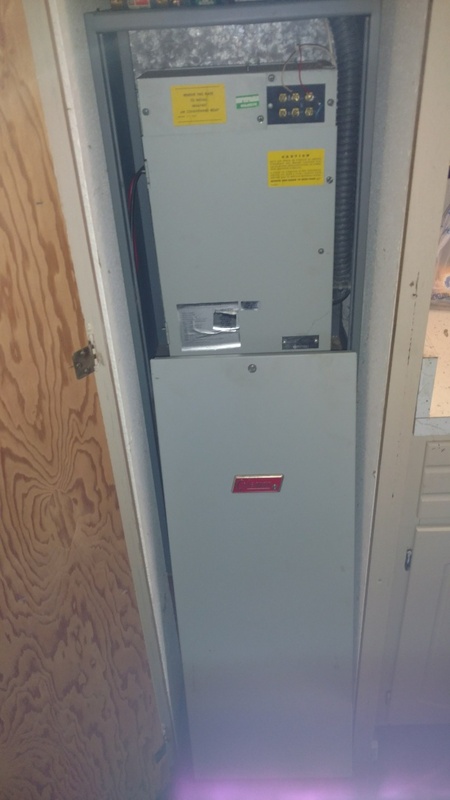 Replace electric heat relay in Coleman electric furnace. 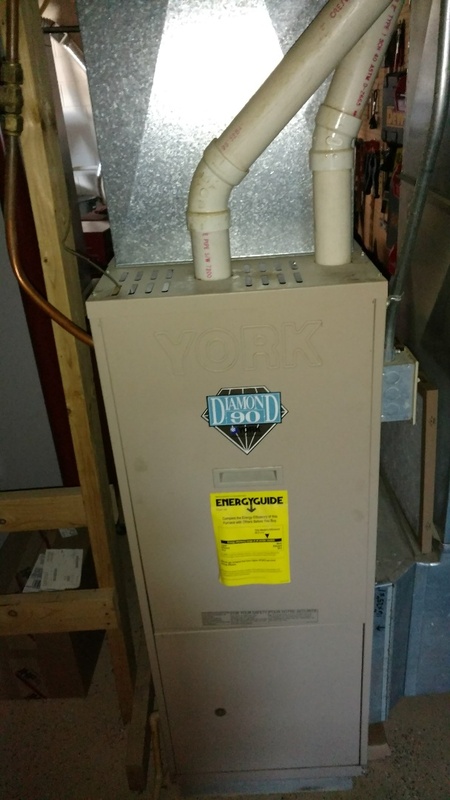 Perform preventive maintenance check on York Diamond 90 LP gas furnace. Clean burners and burner orifices. 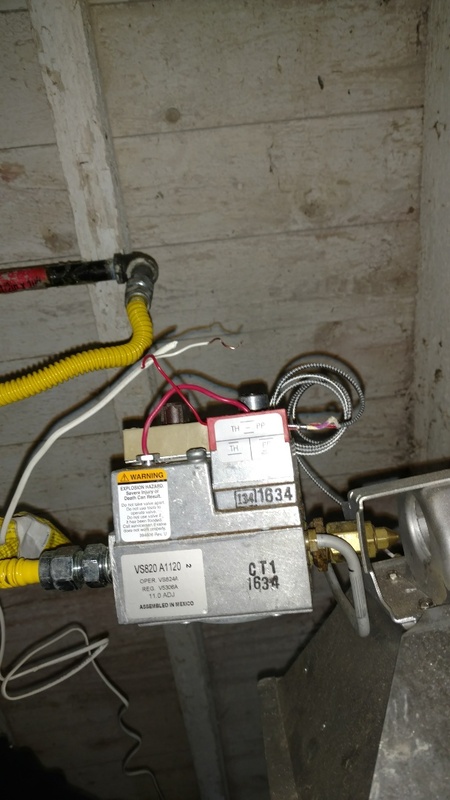 Repostition ignitor to get unit to light well. 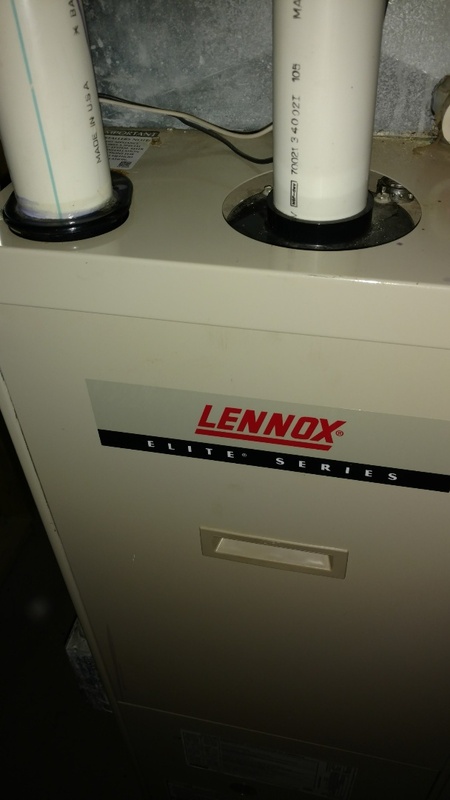 Perform preventive maintenance check on Trane XR90 LP gas furnace. 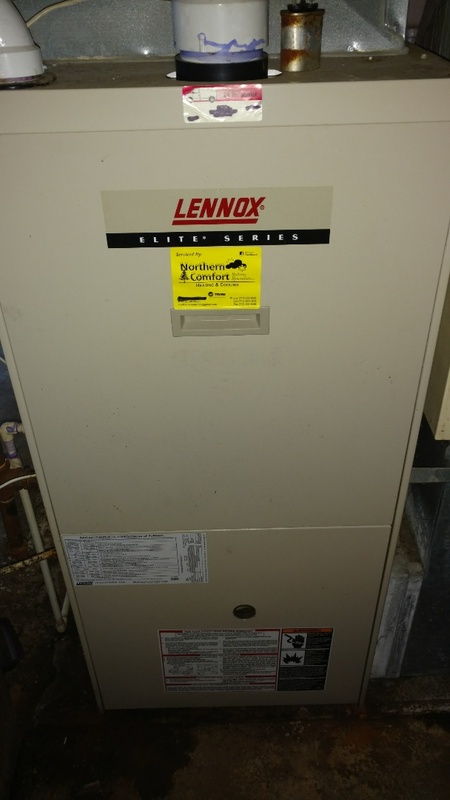 Replace high limit switch on Lennox Elite LP gas furnace. Perform preventive maintenance check. 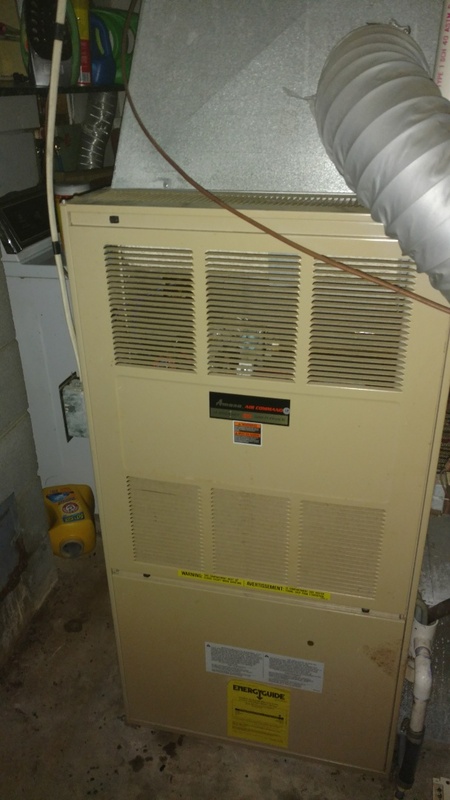 Perform preventive maintenance check on Carrier weathermaker 9200 LP gas furnace. 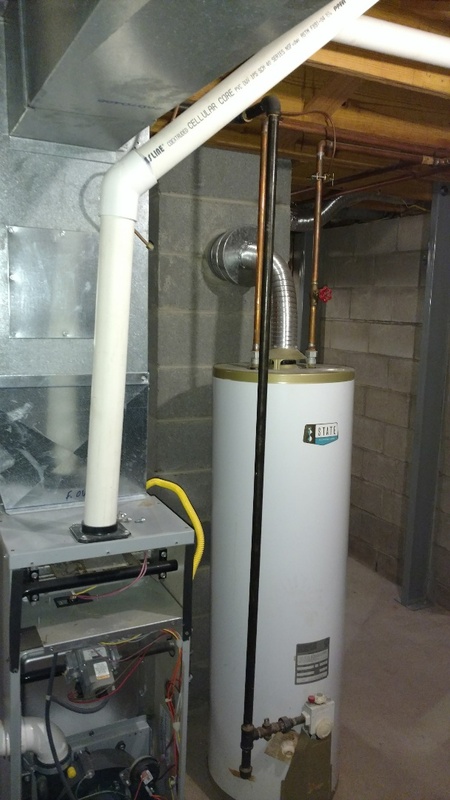 Install Weil Mclain ECO LP gas boiler. 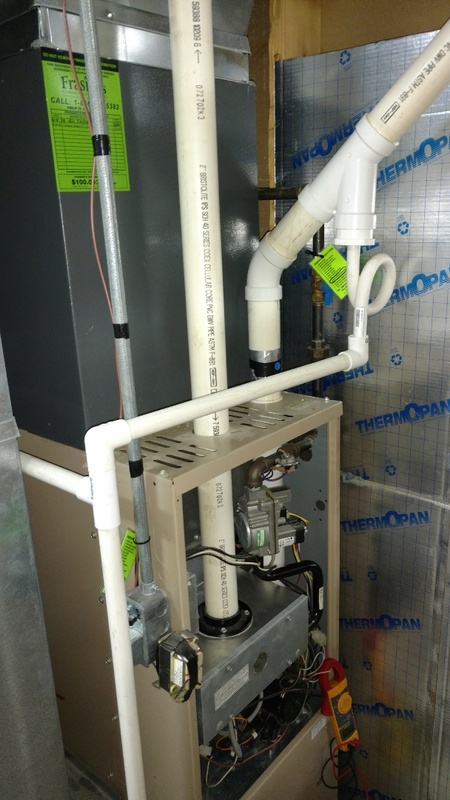 Clean burner and flame sensor on Miller mobile home furnace. 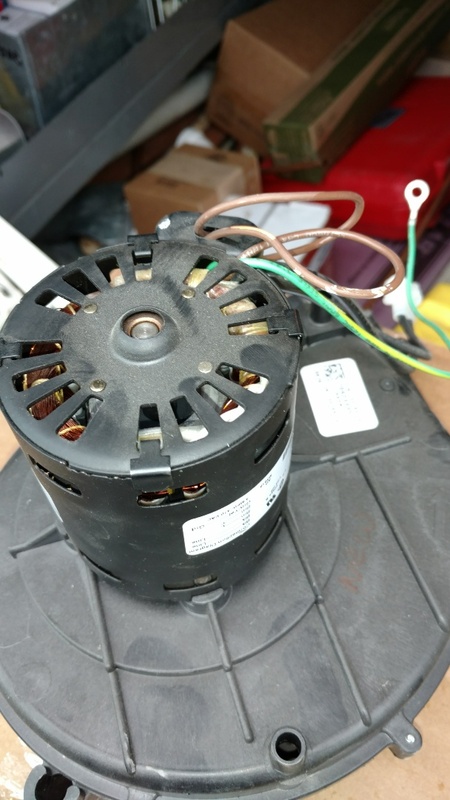 Replace weak run capacitor. 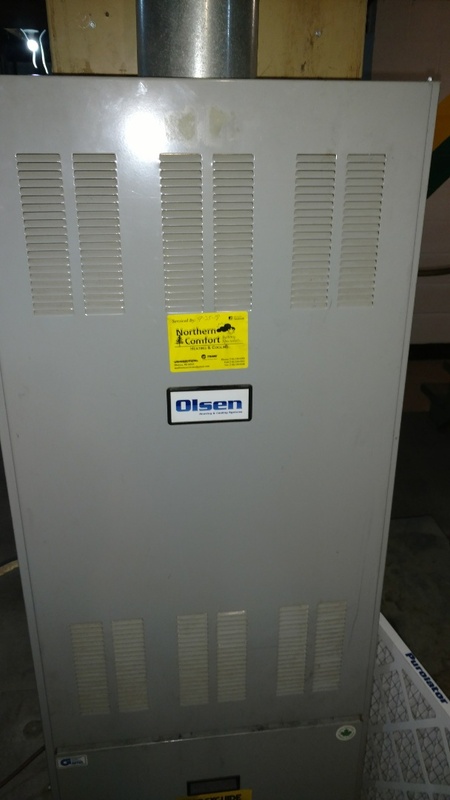 Service Duo Matic Olsen oil furnace. 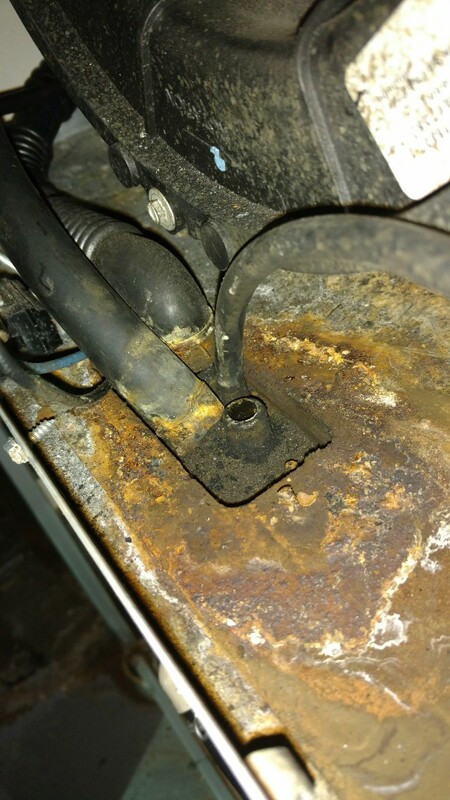 Vacuum soot from heat exchanger. Change nozzle and oil filter. 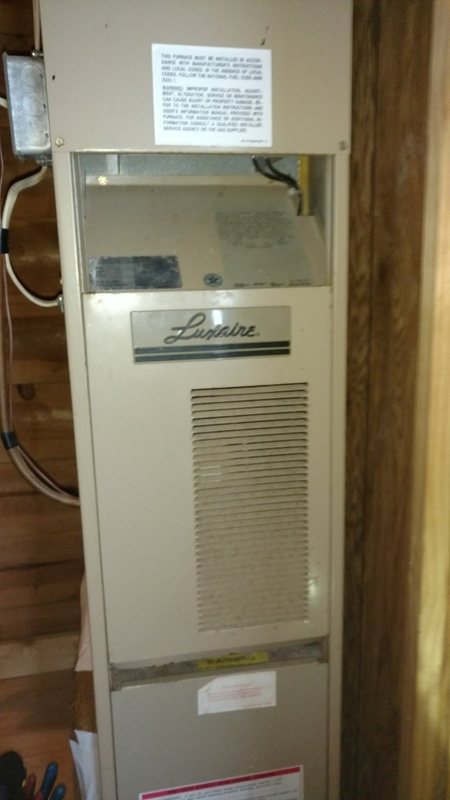 Check over Luxaire furnace. 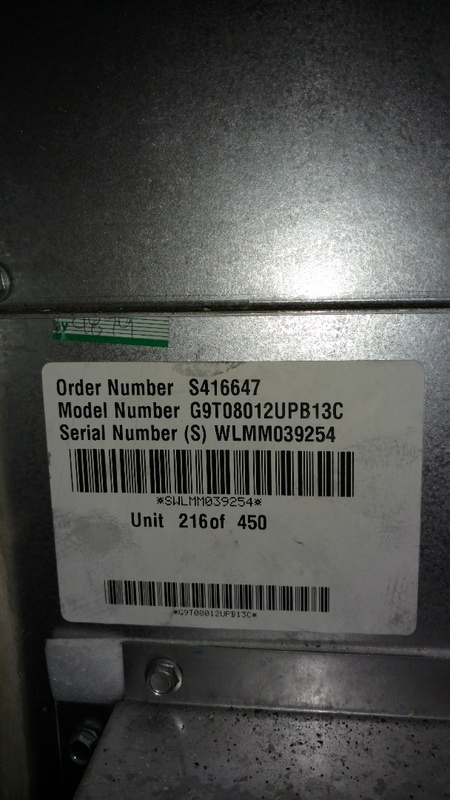 Replace Honeywell thermostat.